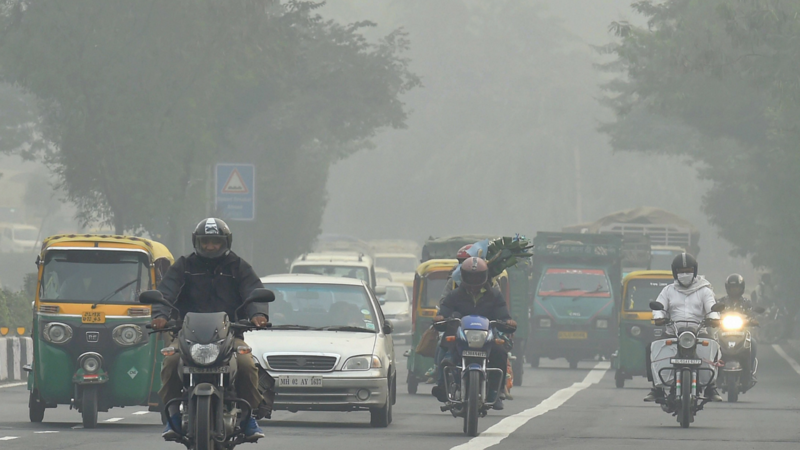 In an attempt to fight the increasing air pollution, Delhi government is now seeking help from the Fukuoka prefectural government which is one of the provincial governments of Japan. 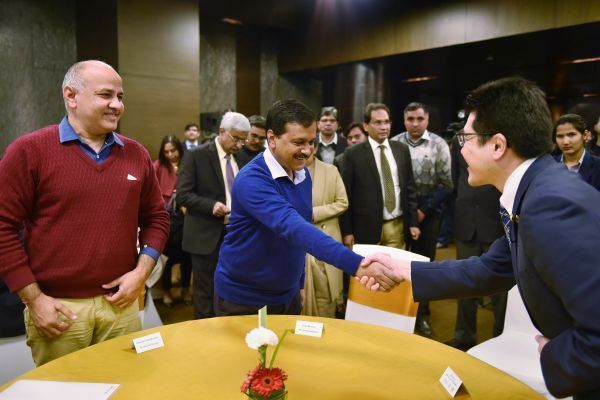 Delhi government and the Fukuoka prefectural government signed an agreement on Tuesday, January 16, based on the establishment of friendship and cooperation. Apart from air pollution and environment, the areas of cooperation will be culture, tourism and heritage, education and youth exchange. Chief minister Arvind Kejriwal said that environment was a major issue of concern, and they hoped to harness the further potential in the sphere after he signed the memorandum of understanding with the governor of Fukuoka Prefecture, Hiroshi Ogawa. Fukuoka is known to have significantly overcome the challenges of air pollution it faced in the past and will now share their ways with Delhi. As per the agreement, they will give technical advice, conduct study tours, organise workshops besides community participation activities. The agreement says that both the parties will develop a joint action plan and develop modalities for financial obligations for cooperation in different sectors. The agreement will remain in force for three years. Clear Your Calendars, Here Is A List Of All The Food Festivals Coming To Town! Wendy’s Is Opening An Outlet In Kalkaji And We Are Excited AF!